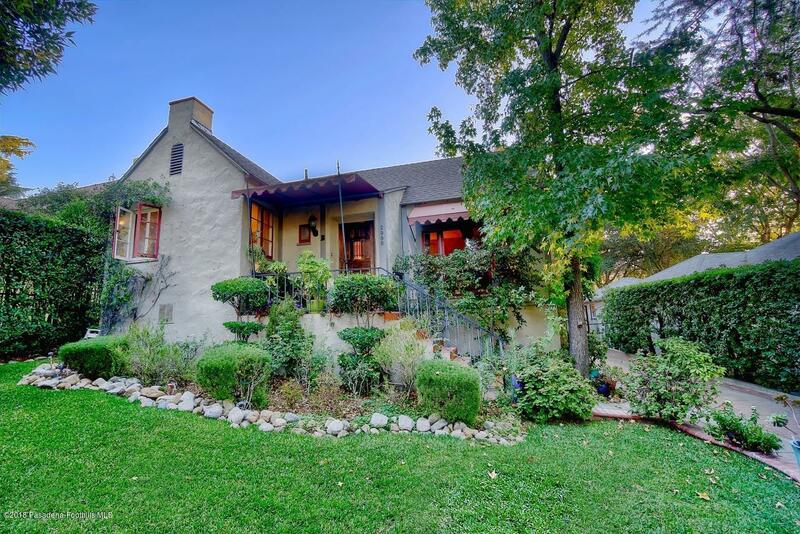 Located in the foothills of Altadena, this home has the look and feel as if Hansel and Gretel lived there and Thomas Kinkade painted it. This beautiful home is complete with newer roof, newer central air, multiple courtyards, updated electrical, custom outdoor window awnings, fireplace and fantastic views of the foothills. 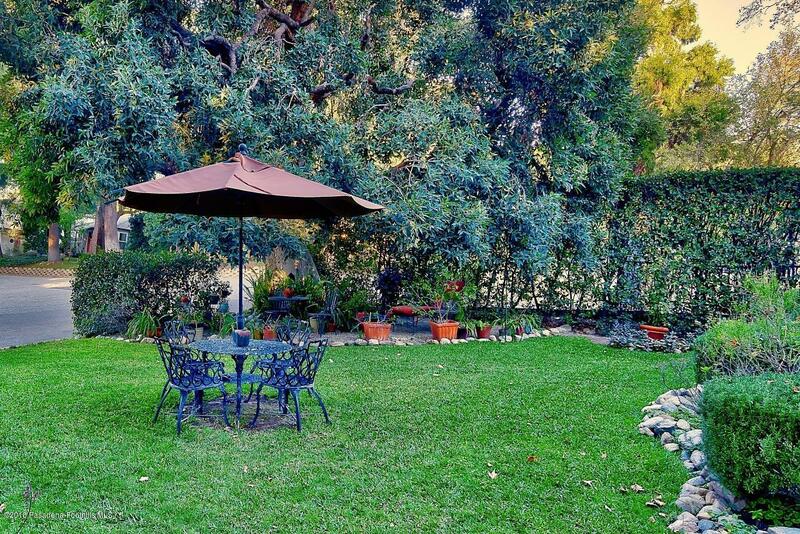 With the home set back from the street, the front lawn is perfect for a garden party. 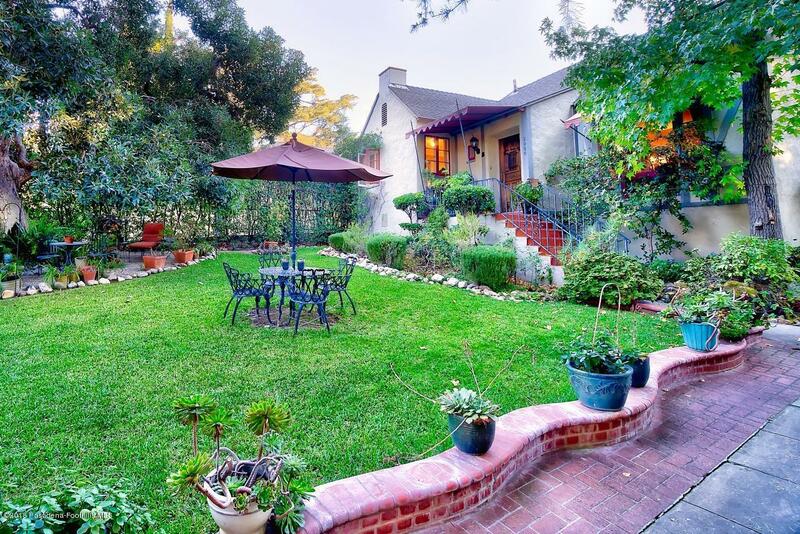 For more privacy, the backyard has two different courtyards for relaxing and entertaining. A garden Paradise! 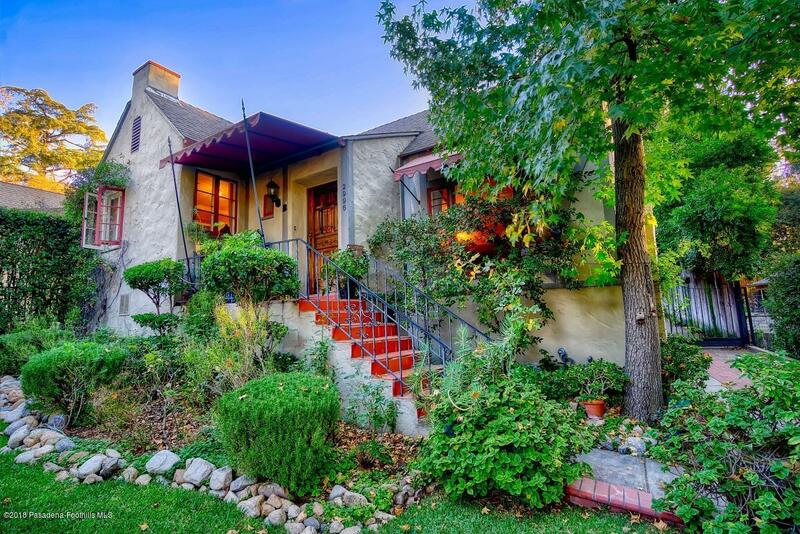 Sold by Peter Loeffler BRE#01351449 of Re/Max Premier Properties. Listing provided courtesy of Phillip Coombes DRE#01351449 of Deasy Penner Podley.